Pay parity implies equal opportunities between men and women in your company. A lack of gender bias encourages female employees to excel while male employees know not to be complacent. Pay parity results in increased motivation and performance. Pay parity creates a positive work environment that improves the confidence of employees and in turn, their productivity. 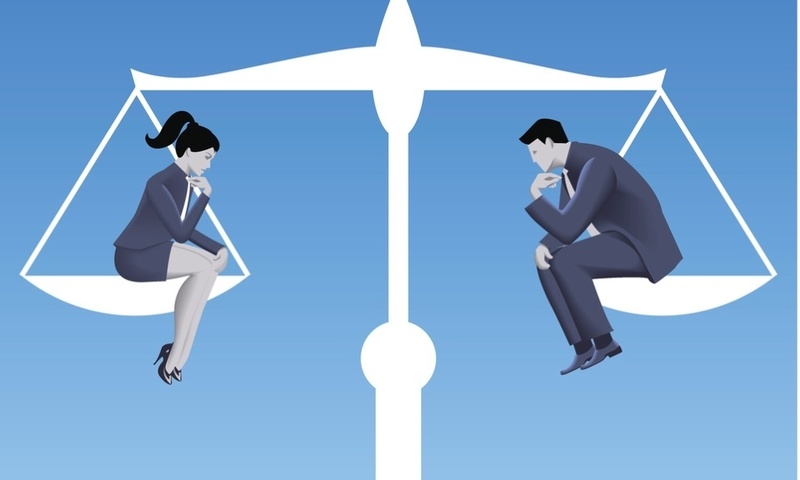 Paying men and women equally can also help companies attract and retain top talent. Pay parity makes women more likely to stay at their current employers, reducing turnover, recruitment and training. Satisfied employees are the most important driver of the overall health of any business. Lack of pay parity negatively impacts satisfaction and causes employees to search for employers who will recognize their skills with their wallets. Whether employers like it or not, we're moving toward the time when widespread pay parity across all industries will become a reality. Women have had enough of working the same jobs as men but earning less. And with more and more women starting their own (successful) businesses, hopefully this will happen sooner than later. "I think the transformation coming in the workplace will have a profound impact on labor, wages, benefits and engagement. The trend of companies using freelancers is a good example of pay parity change. Women and men contract workers are competing on a balanced, if not level, playing field. In the near future, women may find they have the power to command pay parity or even premium pay." Want to know how to bring pay parity to your company? Let's talk. At SAMC, we're all about helping organizations change their culture so they can adapt and thrive in these rapidly changing times. If you'd like to discuss how we can help your company determine if your current culture is doing fine or is in desperate need of revamping, please contact us. We're highly experienced in leading a successful change process and look forward to hearing from you.